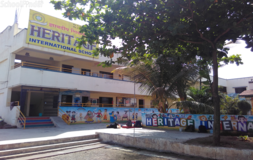 St Joseph's English Medium School Shirur Gramin is located in Shirur, Pune. It was established in 2011. This school follows the State board. The school has English medium.